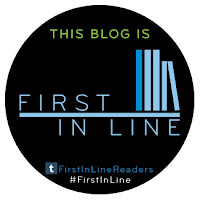 Welcome to my stop on the official blog tour for The Unfinished Life of Addison Stone by Adele Griffin! Read about the time I saw Addison in a NYC club, and don't forget to enter the giveaway! 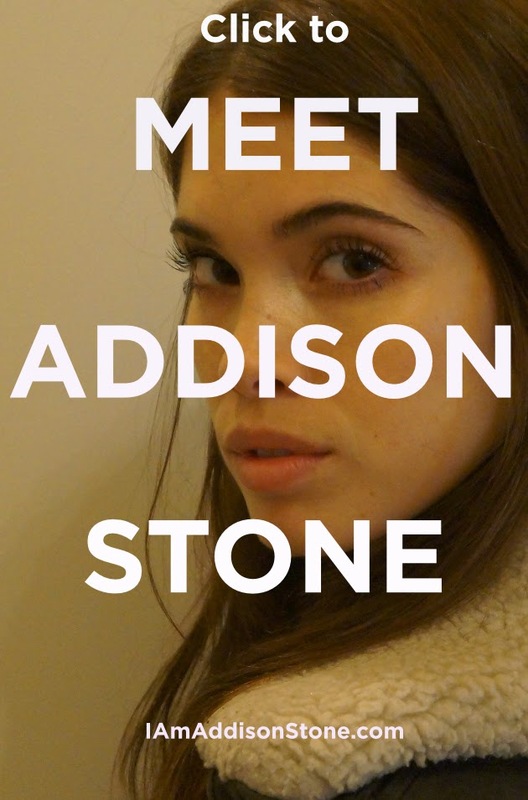 From the moment she stepped foot in NYC, Addison Stone’s subversive street art made her someone to watch, and her violent drowning left her fans and critics craving to know more. 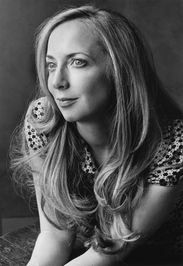 I conducted interviews with those who knew her best—including close friends, family, teachers, mentors, art dealers, boyfriends, and critics—and retraced the tumultuous path of Addison's life. I hope I can shed new light on what really happened the night of July 28. I've never officially MET Addison Stone, but I did see her once. Actually, see is much too bland a word. I consider it an experience. The end of May through early June of 2013, I was visiting New York City for a weekend book convention. At the last minute I decided to stay on for a full week to really EXPERIENCE the city with a few friends who live there. Anyways, they told me that NYC has an amazing young "art scene", and asked if I wanted to check it out. Honestly, I'm more of a book girl, but I decided to tag along anyways. I'm always up for something new! Long story short, we ended up at this little club. Honestly...it wasn't like ANY club I've ever been to. It was super low-key and was filled with young hipster types. I felt like I was one of the oldest people there...and I'm only 27! Still, it had a cool vibe and I was looking to have a good time. All of the sudden, I felt what I can only describe as a "shift" in the air. I turned around, and that was when I first noticed her. This thin, beautiful, dark-haired girl had just walked in the club with a really cute guy. Normally, that wouldn't be super memorable. Thing is...this girl was not normal in any sense of the word. There was just something about her that I couldn't quite put my finger on. She had a "presence". Almost something otherworldly. I knew she was an artist straightaway, what with all the paint splatter on her hands and black leggings. I felt like I couldn't take my eyes off of her...though I wasn't the only one. It was as if the entire club had stopped in that moment, and were just watching this young couple. It was odd to say the least! I turned back to my friends to ask who she was. They said "Oooh, that's Addison Stone...and look, she's with Lincoln Reed!" I was still clueless. They explained that she was this young art prodigy, and that the hot guy on her arm was her current boyfriend Lincoln, also an artist. Apparently she was like a celebrity in the art world and was always in the headlines. They told me she was destined for greatness, but was also involved in a lot of controversy. Of course, I didn't truly understand the full scope of that at the time. I will never forget the way she hauled herself up onto the bar, and started dancing. Not in the way your thinking...not in a slutty way. She was dancing like this unearthly angel. Free. Careless. Shining. Yet, I could also sense a wildness about her. Something just under the surface. Like looking at a beautiful calm sea...right before you notice the storm clouds in the distance. I will never forget that night, and I will never forget that wild, beautiful girl. As I said earlier, I'm a book girl, and I write a book blog called Jessabella Reads. One day, a publisher sent me an advanced copy of The Unfinished Life of Addison Stone by Adele Griffin. It was a biography about an amazing young artist who had been found dead. I was shocked! This was the same girl I had seen in that club only a little over a year ago! I couldn't believe that someone who seemed so...alive, could truly be dead. It was also eerie, because when I figured out the timeline, I realized that the night I saw her was during the last month of her life. Two-time National Book Award finalist Adele Griffin has never written anything like this. The Unfinished Life of Addison Stone tells the story of 17-year-old street artist Addison Stone, who burst onto the NYC scene only to die of apparent suicide at the height of her meteoric rise to fame. The novel attempts to discover the truth of Stone’s mysterious death and the core of her work through first person interviews with her parents, friends, boyfriends, mentors, critics, and more—punctuated with 63 pieces of full color, original paintings and photographs. 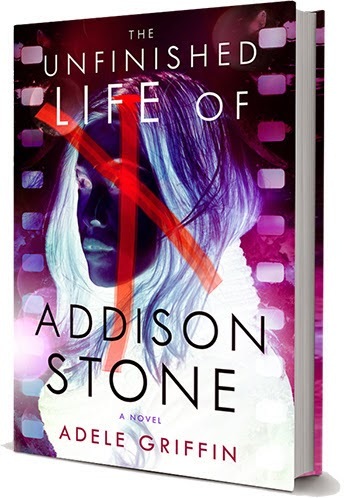 The unfinished life of Addison Stone seems fasinating. I would love to read this story. I am from New York, so even more so. I agree, this does sound very interesting.